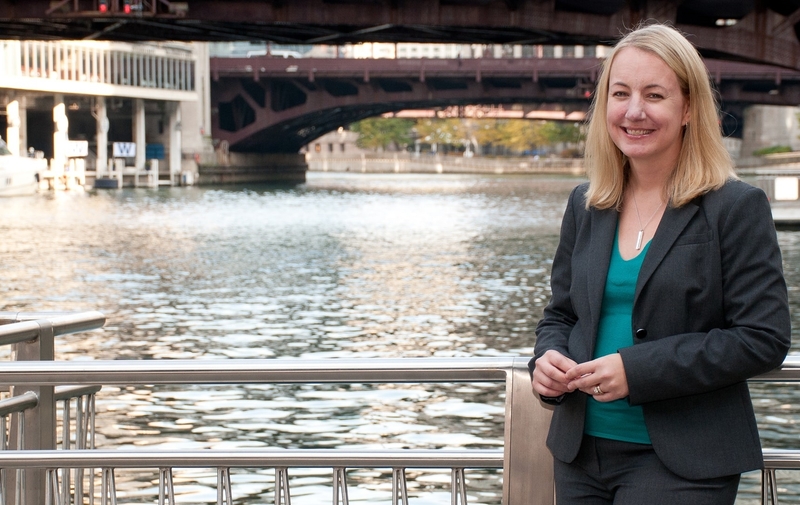 Shannon M. Shepherd practices in the firm’s Chicago office and handles all types of immigration matters. Shannon has extensive experience with a broad range of immigration issues including Deportation and Removal proceedings, Employment-based petitions for immigrant visas and for non-immigrant E-2, L-1 and H-1B applicants, family-based immigrant petitions, and Naturalization and Derivative Citizenship claims. Shannon has also argued numerous immigration cases before the U.S. Courts of Appeals for the Seventh, Eighth, and Eleventh Circuits, and she has experience in appellate practice at the State, Board of Immigration Appeals, and Federal level. She is a frequent speaker at continuing legal education programs for the ISBA and AILA. She also has published several articles in the ISBA’s International and Immigration Law Section Newsletter, The Globe, and has been featured on local TV and radio outlets.